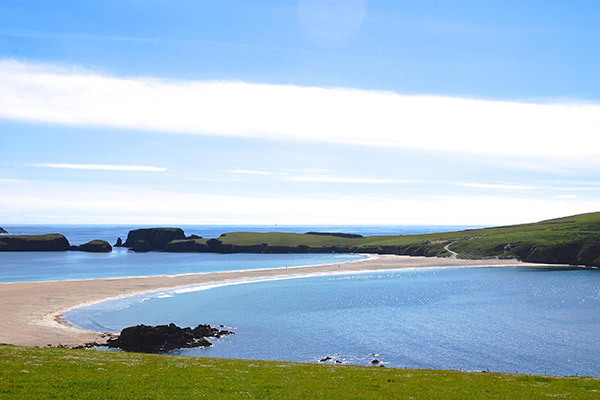 Shetland Accommodation provides flexible flat-rentals and self-catering properties in convenient, central Lerwick. 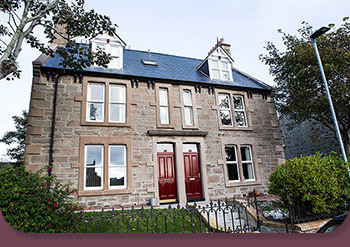 Self-catering holiday hire / business hire rates are from £55 per day, and our long-term bedsits / rooms start from £80 per week - these are priced inclusive of electricity, council tax and TV licence so there are no other bills to pay. 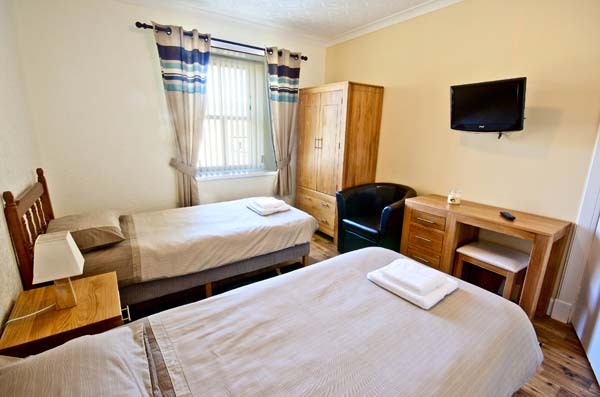 We can fulfil your accommodation needs and are flexible on the length of your stay, whether you are a company, working professional, contractor, single person, couple, friends sharing, or you are on holiday. 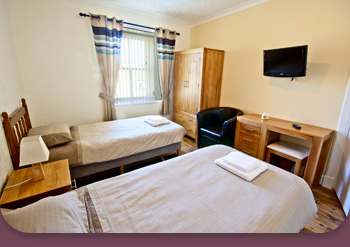 We pride ourselves on fresh, clean accommodation and a relaxed home-from-home environment. 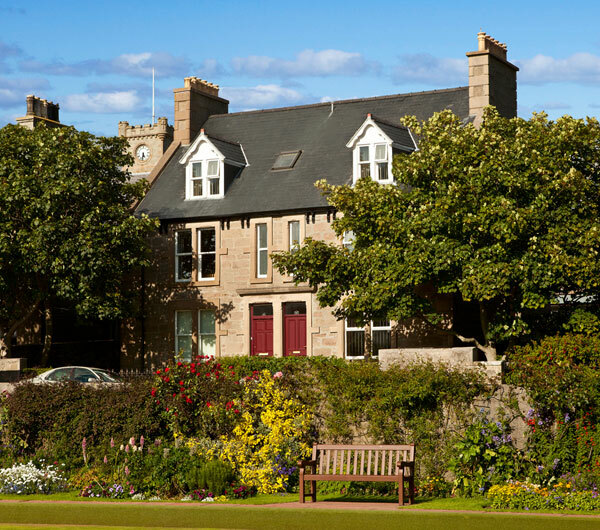 Our properties are in a quiet area, just five minutes' walk from the town centre. 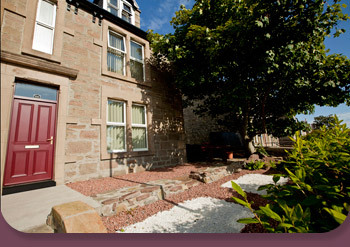 I stayed during the Up Helly Aa festival at 66 St. Olaf St., which is one of Trevor's self-catering accommodations. 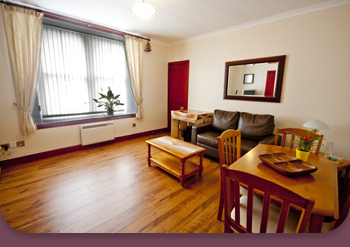 The kitchen was well equipped with modern fully functioning appliances. Hot water was available at all times. 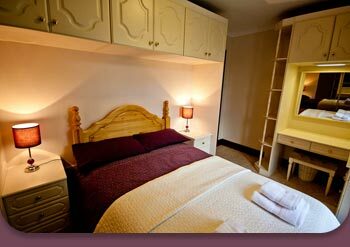 The accommodation was so comfortable, immaculately clean, and warm. 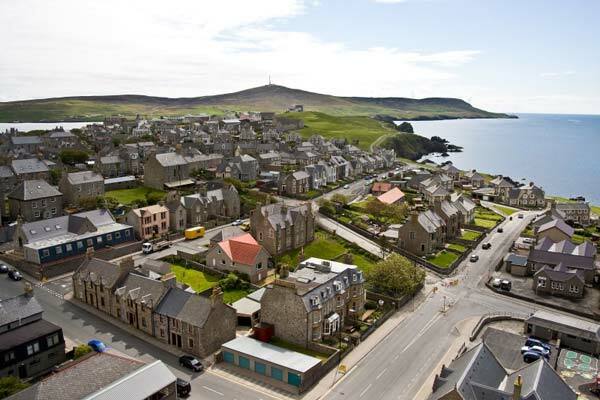 The view from the bedroom window looked out onto a large expansive grass lawn with very fine large residential houses opposite - A perfect location for viewing the Up Helly Aa procession. Trevor was readily available whenever required and he was always most obliging. 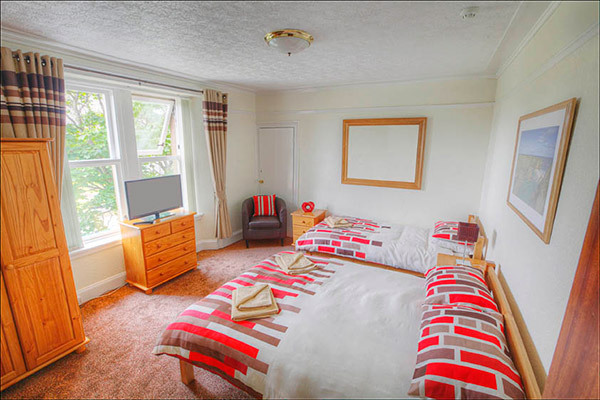 I highly recommend this accommodation with absolutely no reservations whatsoever. 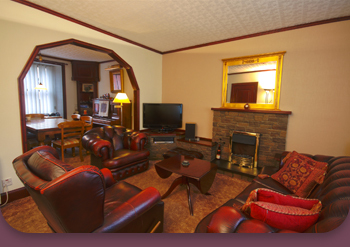 No 66 St Olaf Street is a great place to stay in Lerwick. 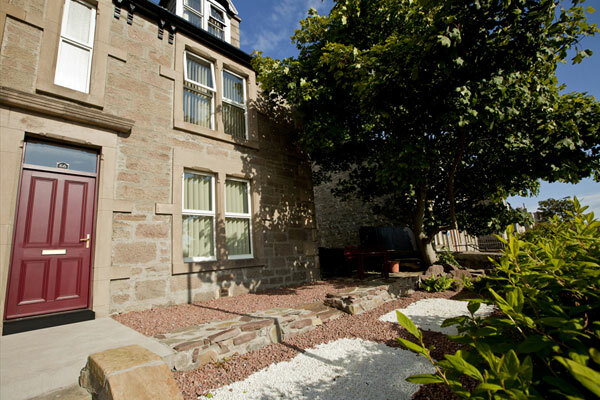 It is in a quiet area, not too far from the town centre and has everything close by. 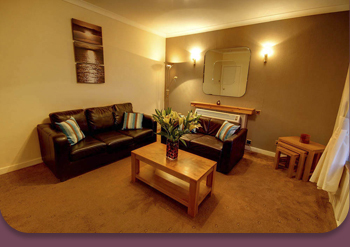 The house itself is clean, warm and comfortable with everything you need to make a home away from home. 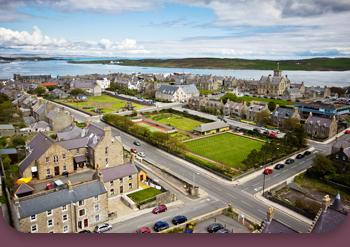 I have been staying in Lerwick for around two months now due to my work and have found having my own space to come back to makes my stay more enjoyable. I look forward to coming back next year.